Arbor Operations offer various tree care service plans that will suit your arboricultural requirements. If you would like to preserve trees, restore damaged ones or plant new additions to your green spaces, our team can help. Arbor Operations in Brisbane aim to become the leading source of cost-efficient tree care and in our 25 years of existence, we have inched our way forward to becoming one of Australia’s finest in the field of arboriculture, a fact that we can prove in every way. We take pride in providing excellent customer service and absolute client satisfaction. No project is too small for Arbor Operations and our team of experts will help you every step of the way. At Arbor Operations, we are passionate about environmental sustainability and committed to providing experienced, reliable and professional tree services. 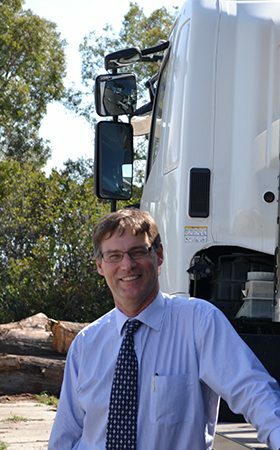 Arbor Operations in Brisbane have provided you with further information on our tree services. An arborist is a qualified professional with the knowledge and insurance to safely and effectively conduct arboricultural services. Why choose an arborist over a tree lopper? A tree lopper has neither the qualifications or the certifications of an arborist. For this reason, they are under no obligation to carry out work with the long-term health of the tree in mind. Although it may be cheaper at the time, it can become much more costly in the long-run. On top of this, an inexperienced tree lopper may damage or even kill your tree. A certified arborist adheres to the Australian Standard Pruning of Amenity Trees. By working with qualified arborists, as opposed to tree loppers, you can rest assured you will be receiving the best in tree care and service. 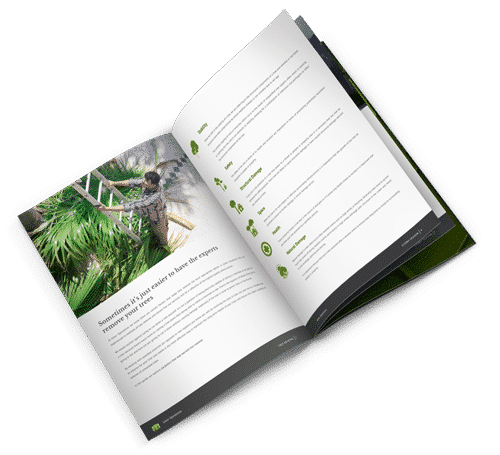 How to choose a tree service? 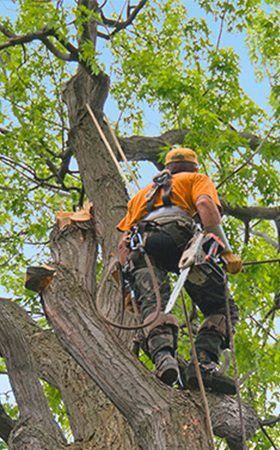 Arbor Operations offer a range of tree services and maintenance for residential, real estate developments and commercial properties. 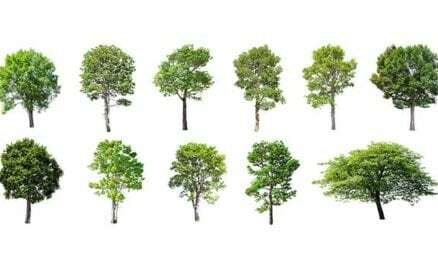 To determine the right tree service for you, our team will perform an examination of your green assets. We’ll assess the structural health of your trees and advise you on what course of action—if any—needs to be taken with the trees around your home or business. Cutting down your own tree may seem like an easy task. Taking a chainsaw or an axe to a tree doesn’t sound too difficult, right? Wrong. There’s much more to cutting a tree down than being able to wield a chainsaw or axe. An understanding of the logistics of where the tree is going to fall is vital. 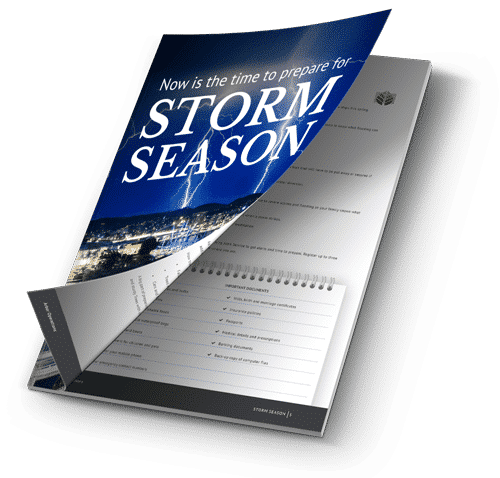 It is also critical you know how to cut a tree down without causing damage, especially if the tree is close to power lines or the house. We caution against trying to cut down a tree. Instead, hire an experienced arborist to avoid an accident or tree damage.